People who require Insulin, should know the different types of insulin that exist, as each one acts differently to reduce blood glucose levels. It’s very important for people who take insulin, to know how the type or types of insulin they use acts, the moment it starts acting after being injected, the time in which it exerts its greatest strength of action, and the time it remains in the bloodstream. This information will allow to prevent hypoglycemias or low blood glucose levels more accurately, as well as hyperglycemias or elevated blood glucose levels. Start time: The time insulin takes to reach the bloodstream and starts to decrease glucose levels. Peak Time: This is the time when insulin reaches its greatest strength, in terms of reducing blood glucose levels. Duration: The time that insulin maintains blood glucose levels. According to these characteristics, there are ultra-fast acting (Lispro) insulins, fast-acting (regular or crystalline) insulins, intermediate-acting insulins (NPH or slow), ultra-slow acting insulins, and Glargine or Lantus, which have a 24-hour duration without a peak acting time. Fast-acting and ultra-fast acting insulins are clear, and NPH insulin looks cloudy, which is why it has to be shaken before use. Peak time: 1 to 3 hours. Start time: 1 ½ to 2 hours. Peak time: 4 to 10 hours. Peak time: 6 to 8 hours. Duration: 24 to 26 hours. Start time: 1 to 2 hours. Peak time: No peaks (basal), works continuously for 24 hours. Ultra-fast acting insulins (Lispro) are designed to be injected right before meals, and fast insulins should be injected 30 to 45 minutes before eating. 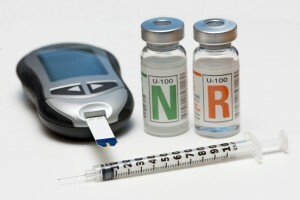 Intermediate-acting insulins (NPH) have an action that lasts all day, if injected in the mornings. Ultra-slow action insulins are generally injected in the mornings or before bedtime. 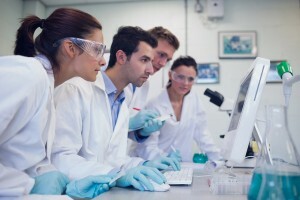 Sometimes, doctors recommend to their patients mixing two types of insulin (fast and NPH) in the same injector or syringe. Often, patients are instructed to inject a certain dose of fast-acting insulin (regular or crystalline), and intermediate-acting insulin (NPH), in the same syringe. 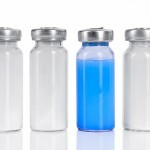 In some cases, one can also use premixed insulins, which are a combination of two types of insulins contained in a single bottle to produce an intermediate effect. 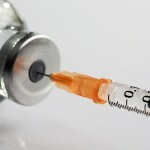 The Premixed insulins currently available are: 50/50 which contains 50% NPH insulin, and 50% Fast-acting insulin, 70/30, which contains 70% NPH insulin and 30% Fast-acting insulin and 75/25, which contains 75% NPH insulin and 25% Fast-acting insulin. These options should be discussed with your doctor, since he or she is the only one who can prescribe them. All insulins have added ingredients; this prevents bacterial growth and helps maintain a neutral balance between acids and bases. In the case of intermediate-acting and slow-acting insulins, they also contain added ingredients which prolong their action and may vary, based on the different brands (of the same type of insulin). They can also cause very small differences in the start time, peak times, and duration. In some cases, additives can cause allergic reactions. 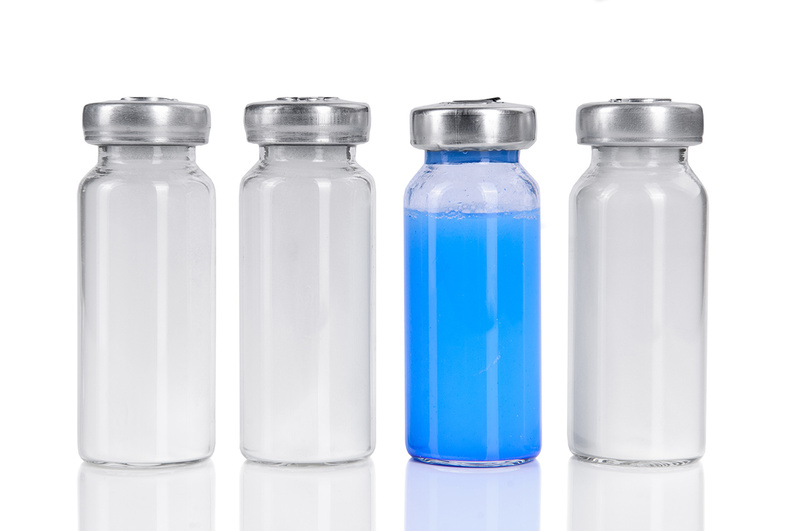 All insulins are dissolved in liquid, but solutions may have different strengths. 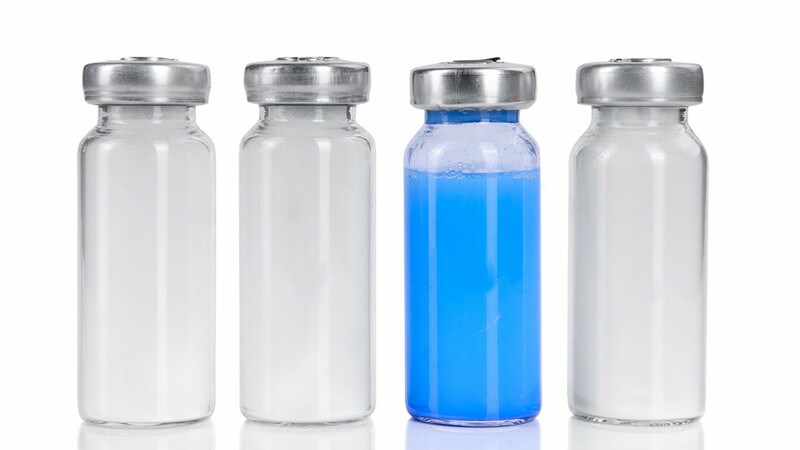 Previously, there were U-40 and U-80 strength insulins, but currently, there are only insulins of U-100 strength, this means that it contains 100 units of insulin per milliliter of fluid. Formerly, Insulins came from animals (porcine or bovine). Currently, insulins come from human origin (human semisynthetic and human recombinant); Human recombinant insulins, are not only absorbed faster, but are also less likely to cause allergic reactions. This is produced by turning pork insulin into an “identical” form of human insulin. It’s produced through genetic engineering. It’s called recombinant, because it’s made through recombinant RNA (ribonucleic acid) technology, a chemical process that makes it possible to produce unlimited quantities of human insulin. 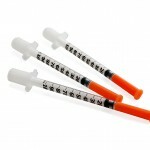 This type of human insulin, is the most common form of insulin used. On Diabetes Up to Date, our mission and commitment is to offer you the most comprehensive reliable education source and updated information about Diabetes, so you can acquire all the necessary knowledge that will allow you to enjoy a healthy, productive and happy life.